We may not be getting a Call of Duty game anytime soon on Nintendo Switch but Gameloft is here to fill the First Person Shooter void. They have just released their first title on the Nintendo Switch and an exclusive one to boot. 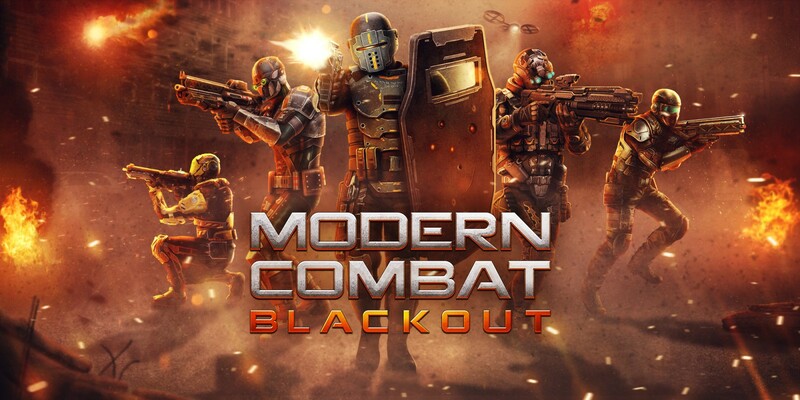 Modern Combat Blackout is an action packed shooter with 9 classes of soldier, 12-player online battles, customizable skills and a campaign mode. Modern Combat Blackout is available for $19.99, exclusively on the Nintendo eShop for Nintendo Switch.